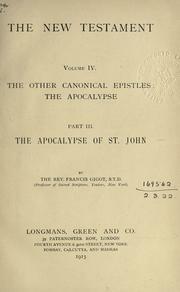 1 edition of The Westminster version of the Sacred Scriptures found in the catalog. Add another edition? 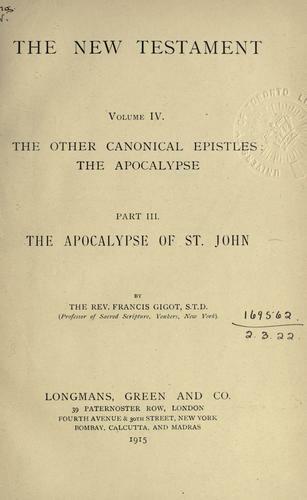 Published 1915 by Longmans in London . Vols. 1 pts. 1-3, v. 2 pts. 1-2, v. 3, v. 4 pts. 1-3.